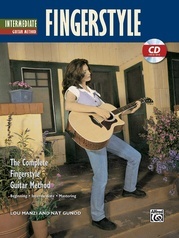 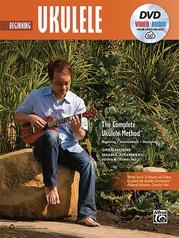 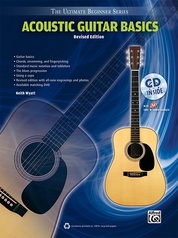 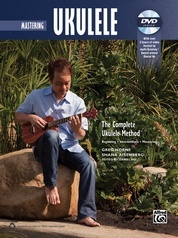 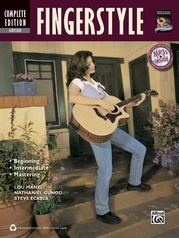 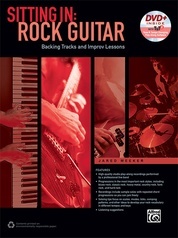 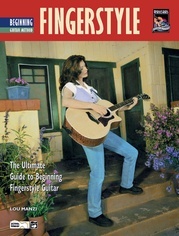 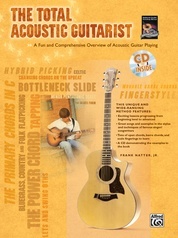 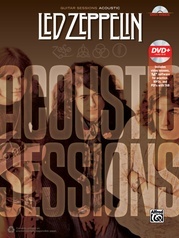 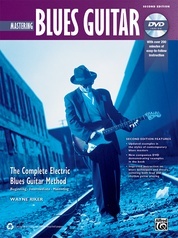 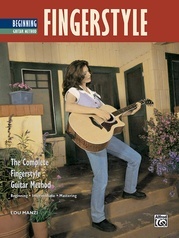 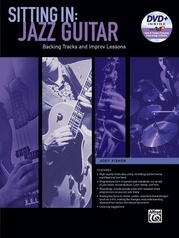 Perfect for guitarists who have been playing for a while and are ready to expand their skills and technique, this revised book and DVD package starts with exercises for developing speed and agility and moves on to jazz chords, advanced techniques like slapping and tapping, modes, and alternate tunings. 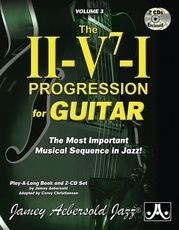 It also features thorough lessons on composition and arranging. 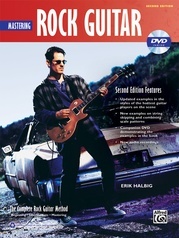 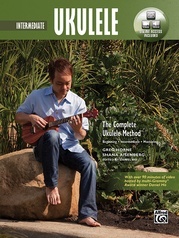 The new DVD is hosted by Jared Meeker, one of today's hottest guitar players. 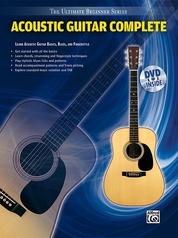 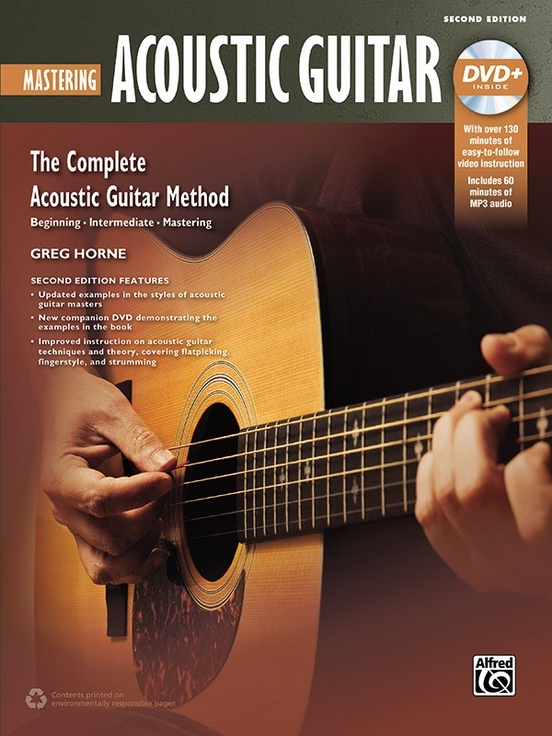 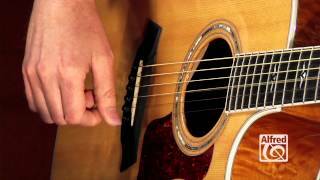 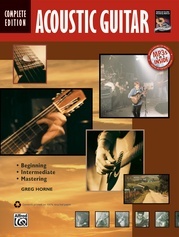 If you have completed Beginning Acoustic Guitar and Intermediate Acoustic Guitar, this is your best next step.